I chose some Christmas papers, it's kind of hard to see the snowflake paper behind the image but yup it's snowflakes. The checkered herringbone red looking paper was perfect for the bottom half and the stripe paper was a little added look. I added the little enamel white dots to give a little more activity to the card. BUT the focal point are those Gnomes aren't they the cutest ever. 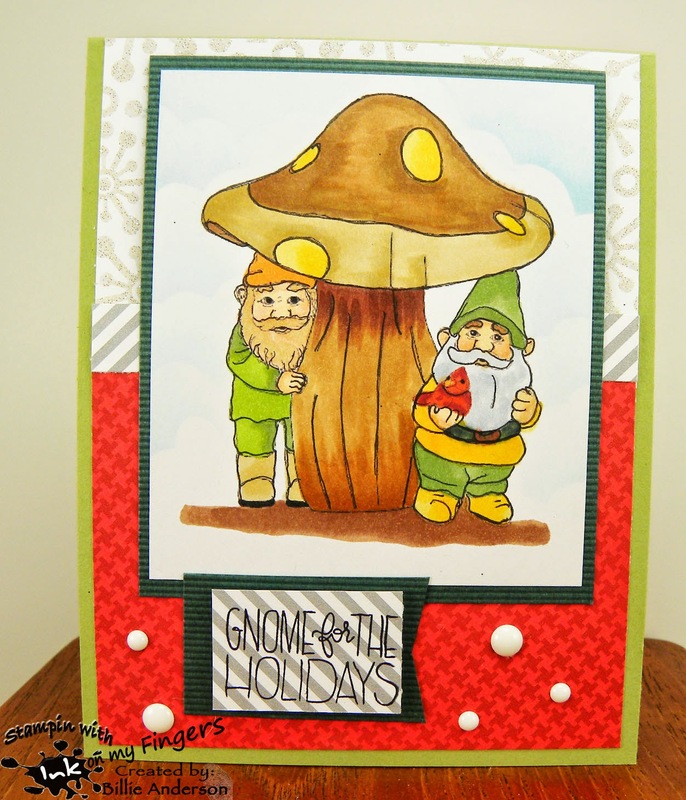 I love the mushroom that they are hiding under and those cute little faces and happy look, and I am sure the one on the left is wearing Uggs.. (I love my uggs and cant wait for colder weather) It's a really cute digi image and fun to work with. Hope you play along and load your card to the Fitztown challenge blog and follow the Fantasy theme. I had this left over mesh and it gave me the thought of using it as water and of course the kraft is the sand that he is sitting in then the sky behind him. I used the twine to give a little more texture and to help with that broken space. I put glitter on the sand and the goggles. I hope you can see it. 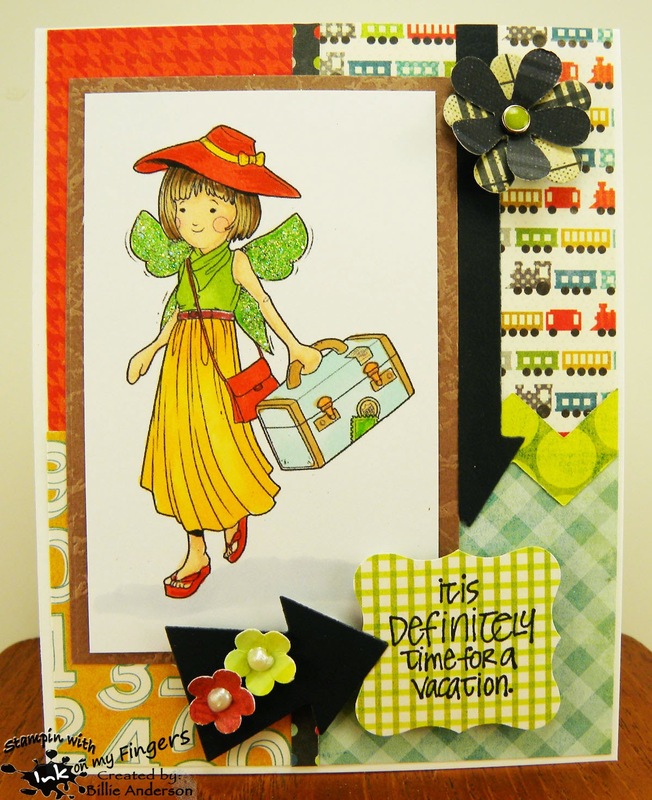 This was a fun card to make and makes me want to head to the beach .. I decided to give the texture paste another try. It has been awhile since I used it and I wanted a texture behind the image so thought this would be a great time to give it another go. The hardest part is to wait for the past to dry. I also had this negative sq. die left over from the YNS alphabet die. I cant throw anything away..LOL. Now I am glad I didn't. I thought Deacon needed to have some awesome hair color so went for it. I am loving this card. 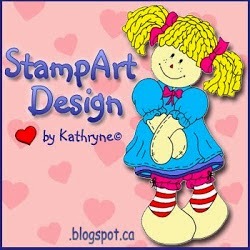 Our sponsor for these two weeks is Stamp Art Designs / Whimsy stamps.. 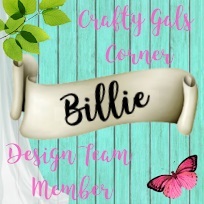 This is my card using the darling image Gracie, I have a second cousin name Gracie and she has lovely long curly hair that any thin short hair person would love.. I also used the sentiment that came with the image. I used some scraps I had from Quick Quote projects I was working on and also the flowers were punched out of some scraps from QQ. 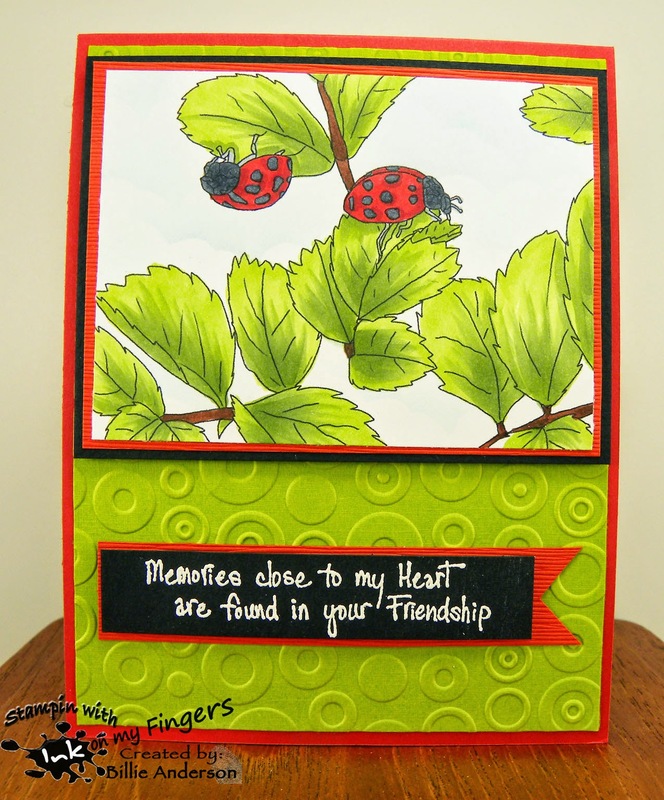 The punch is my favorite punch from Stampin up, the leaf is MS punch. I hope you play along you have this week and next week to enter your card and remember to put your sentiment on the FRONT of your card. Have fun. 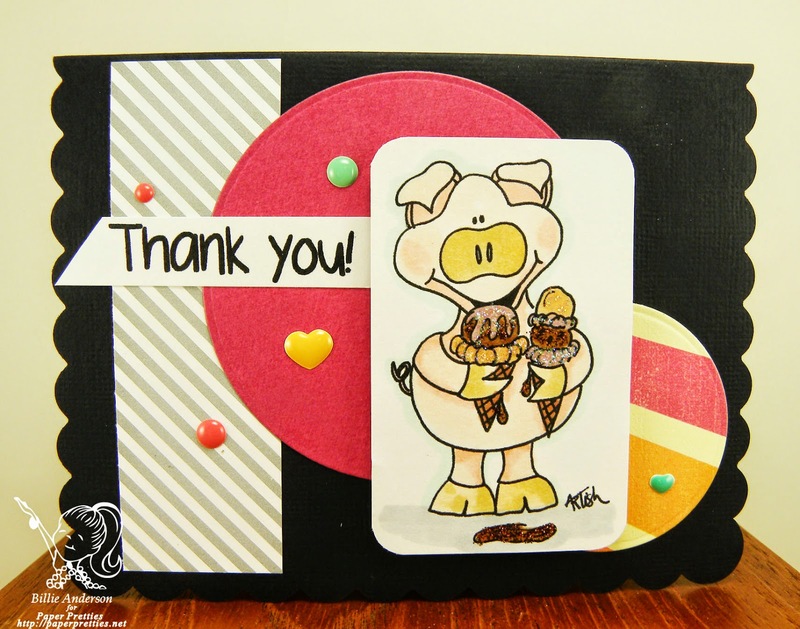 We can all use a birthday card in our stash so here is another chance to make a birthday card and enter it into our weekly challenge. 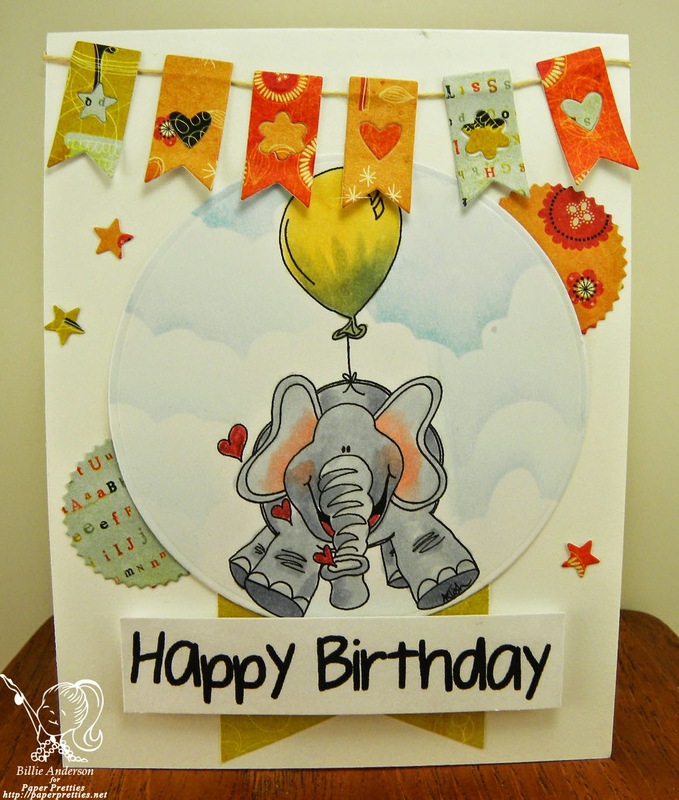 This is my card using Helium Cheri I love this little guy and had a lot of fun making my card. I had some scraps and so put them to use in dies for my card. I don't use banners enough and love the look. Humm guess I will have to make more banners. I know I will have a fun time giving this card. I just had to use the black dot paper and then the green dot ribbon onto the red card. I love this look and I thought I matched up the ribbon and copic pretty good. I love these new images Jodie has been coming up with. She looks like she is telling the ladybug to smile. He has that sad look. I tried a different effect for the button and ribbon. I don't do this enough and I see it a lot on blogs. Just adding twine to the end of the ribbon and then I threaded a button through and tied a bow. It can still be mailed because the ribbon can bend back or forward. 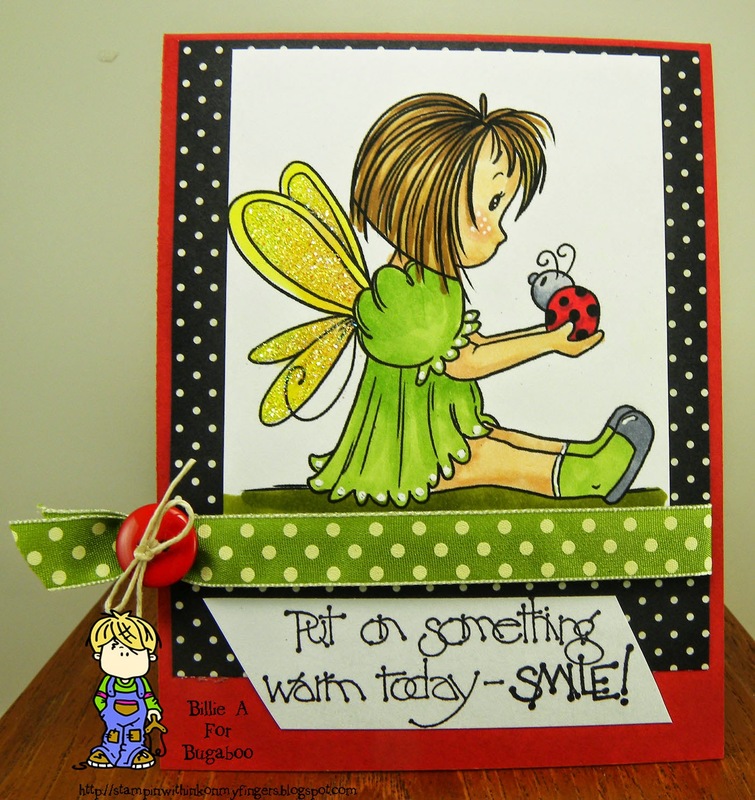 recipe: ladybug fairy girl/ctb, sentiment?, su base, scrap, ribbon, twine, button, glitter, copics, white gel pen. 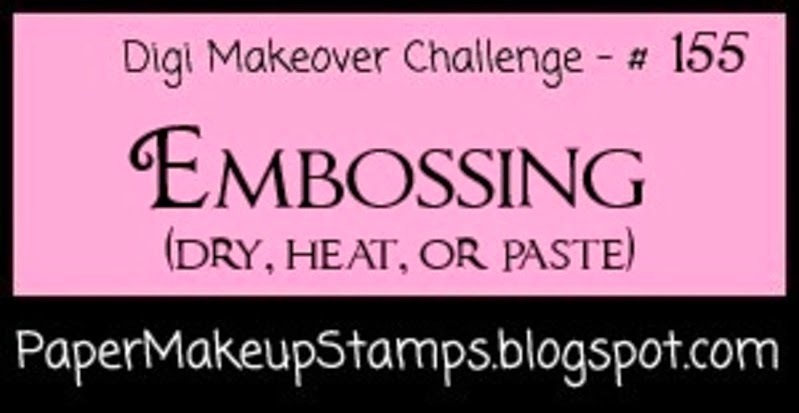 Welcome to another fun challenge at Paper Makeup #155 Embossing, it can be dry, heat, or paste. This is my fun card. I used the darling image Boy with teddy - Teddy Fairy. I did dry embossing and also wet embossed the sentiment. I have paste but thought I couldn't fit it into the card design that I wanted. 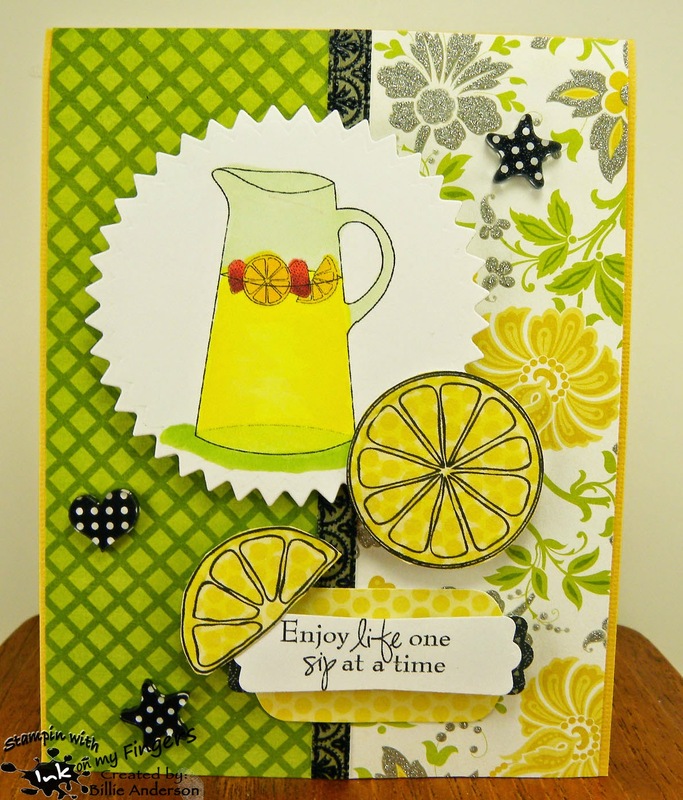 The polka dot yellow is ribbon to give a little more texture to the card. It almost looks like paper but nope it's ribbon. I am loving these enamel dots / hearts that I have been getting lately. I hope you play along and remember to use a digi on your card for our challenges. 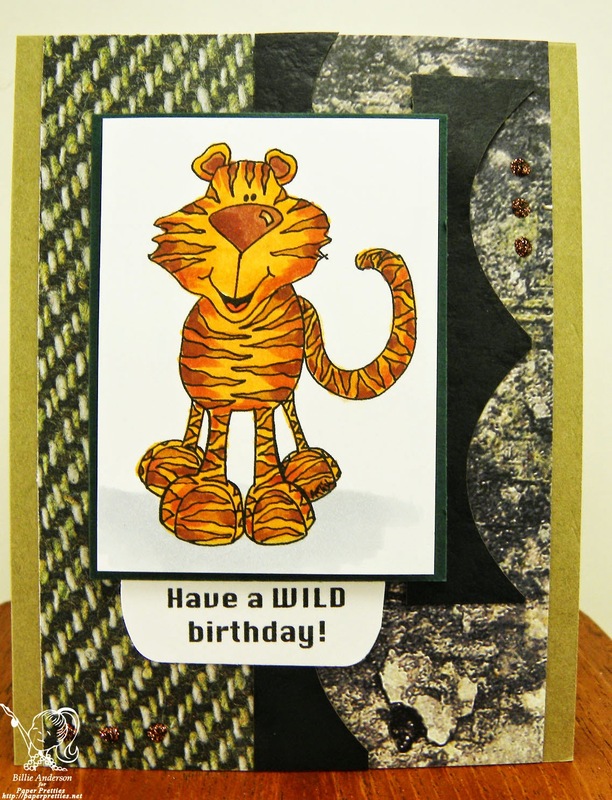 This is my card I made using the image Garden 29 for the challenge of Embossing dry and wet.. 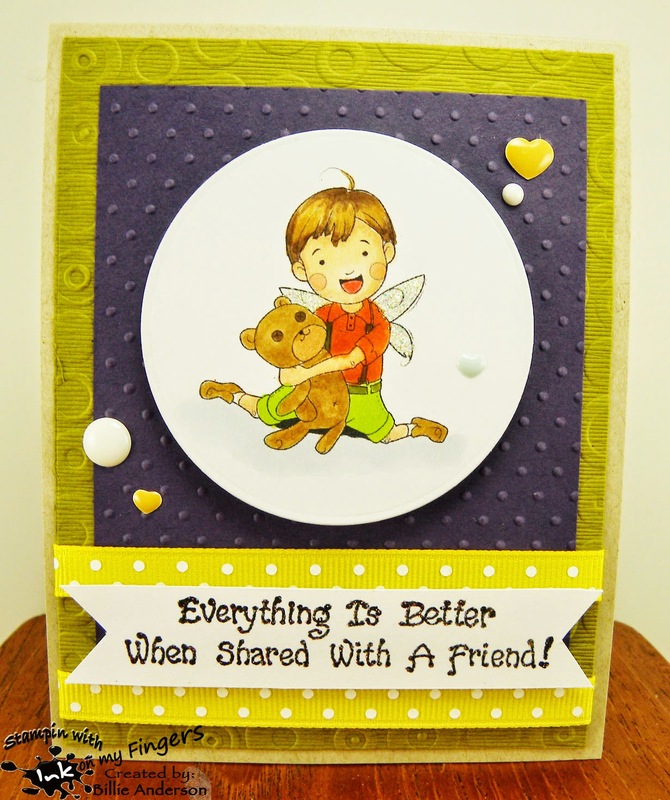 I covered both bases and did the dry embossing using the circle folder and wet embossing using Zing white powder. I love lady bugs and I am pretty sure they are ladybugs.. if not they are now. I chose different color papers to work with the colors I used in the image. It really stand out in real life. I hope the card does the same on your computer. I made this card for a co worker who needed a thank you card for her pastor. I made this card and hope it's what she is looking for. If not I can give it to someone. 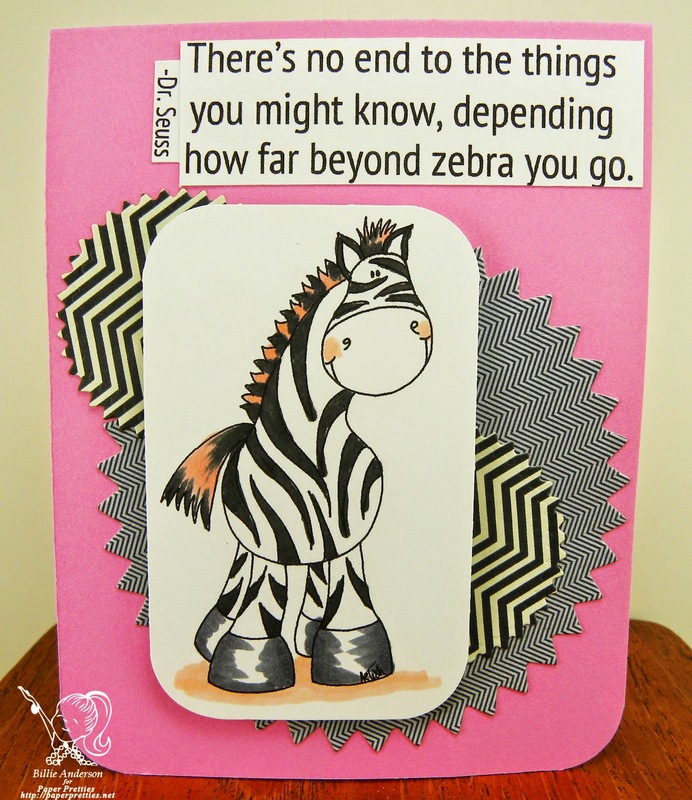 I chose some awesome black and white papers and fun dies along with the black and white zebra, added some pink card base and pink to the mane and tail. I had this new paper pad that I just picked up from Tuesday Morning. I love that store. They have cheap but designer products. I got this awesome American Crafts pad and this paper already had the sentiment on it. So I added the image, sun and sun glasses. Sweet huh? I added the little markings on the glasses and added some gray scraps for lens then added glossy accents on the lens while wet I sprinkled lightly glitter over the lens. I love the look. I ran the sun through embossing folders and colored the beach girl image with copics. It's almost to the end of summer but we can all do a vacation anytime of the year. I think this little girl is off to her grandmas for a lovely vacation before she goes back to school. I used some background papers with the trains on it and some other fun papers to complete the card. I also used arrow dies to bring interest to the card. The image I used is over at the digi make over /makup store the image is Lisa fairy. Cute huh? Head over to the website and visit our store. When you enter the challenge remember to use a digi. Crafty catz #244 - recycle it (the down arrow was only partly cut so added along side so looks like its coming out from side of mat area. recipe: Lisa fairy pmo image, bazzill, mme lime twist dp, mft die, pti die, su punch, scraps, g rated sentiment, glitter, copics, viva pearl pens. I usually do tags or book marks but thought it was time to step it up so I did a frame. It was an old painted frame with stickers all over it so I scraped off the stickers, sanded it and painted with gesso. Then I used different girly Washi tapes and went across the frame. 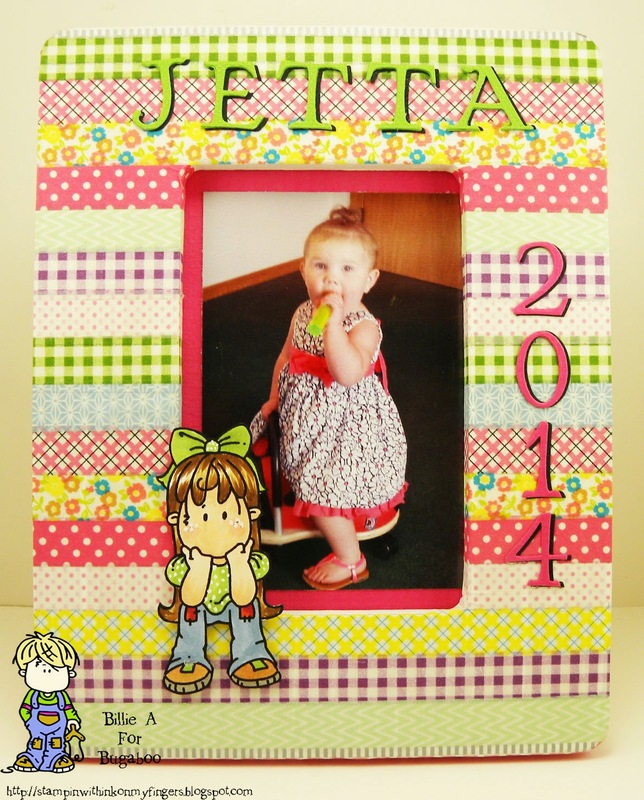 Then I used the Big bow brat sitter image which I thought was cool as it looks like she is sitting on the edge of the frame it worked out perfect and I used one of my alphabet and number dies and layered her name. So you ask WHO IS JETTA?? this is my great grand daughter Jetta. She is a almost 1.5 years old here. She is girly girl and solid as a brick. What a love. She has a dear brother our great grandson Quwin. 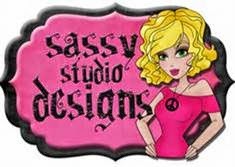 Our sponsor these two weeks is Sassy Studio. They always have such fun images and it's so much fun being able to work with them. I chose Frozen Heart image. 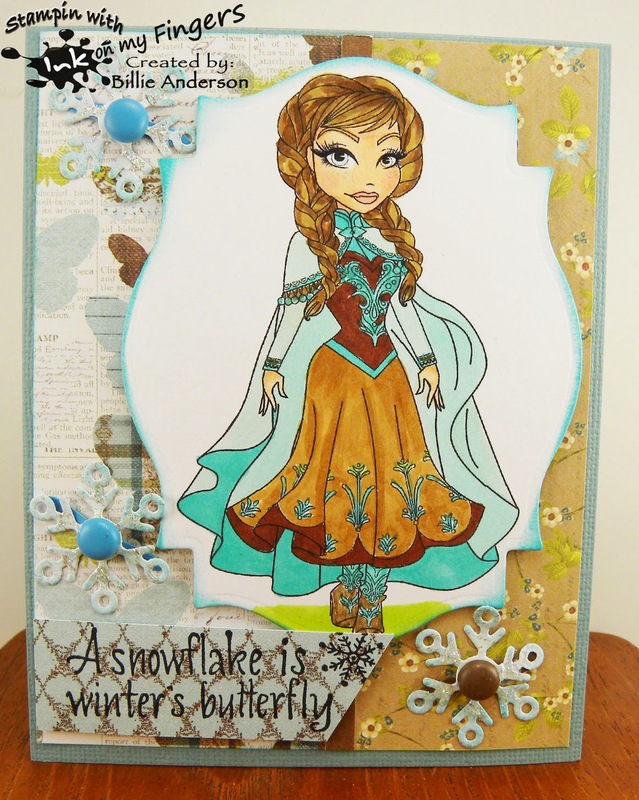 This is my card and I used fall winter colors for her outfit. Added some snowflakes and the sentiment helped making this a winter card. I used the image Tirell tiger and thought this would make a cool young masculine card. I used dark, textured masculine papers to help with the boy card. I also used larger dies to help with the masculine look. I like the look and know it will go to a grandson. 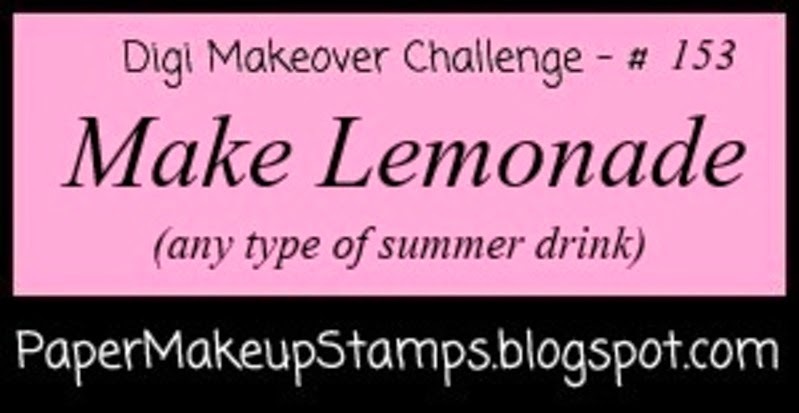 This is my Lemonade card. The digi is Lemonade set freckled lemonade. I love the sunny bright cheerful look of this card. Lemonade is such a summer fun enjoyment drink. I used papers from DCWV lemon flavor, and some queen co. hearts and stars. 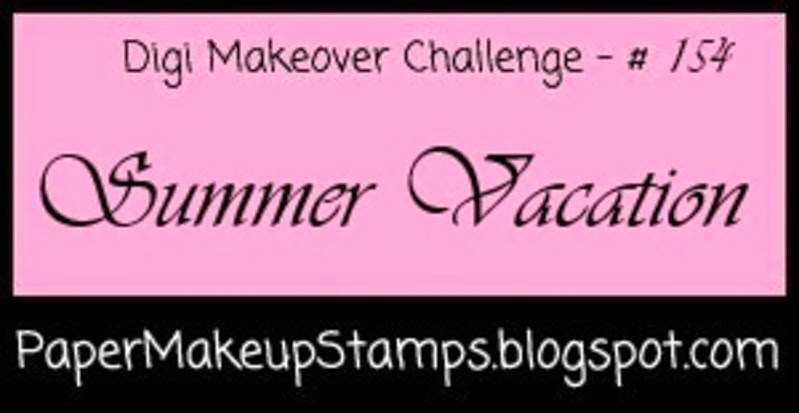 I hope you have inspiration from my card and join the challenge at Paper Makeup and make sure you use a digi in your challenge. recipe: Lemonade set Freckled lemonade PMO, bazzill, dcwv lemon flavors, rubber café lemon wedges, queen co hearts & flowers, copics, su punch, sb die. Hello and guess what I did???? ready???? 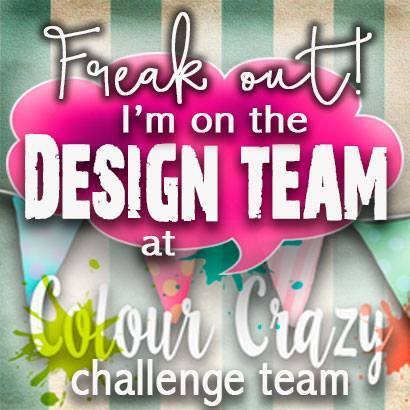 I joined the Fitztown Challenge blog as one of their Creative Team members. I am so excited. 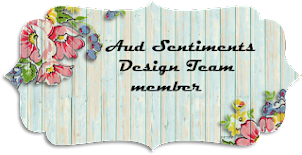 This is my first card to post for their blog challenge. Just look under crafts index and then a drop down will show and go to Fae and you will see the image. They also have other digi images and items for sale besides digi's.. 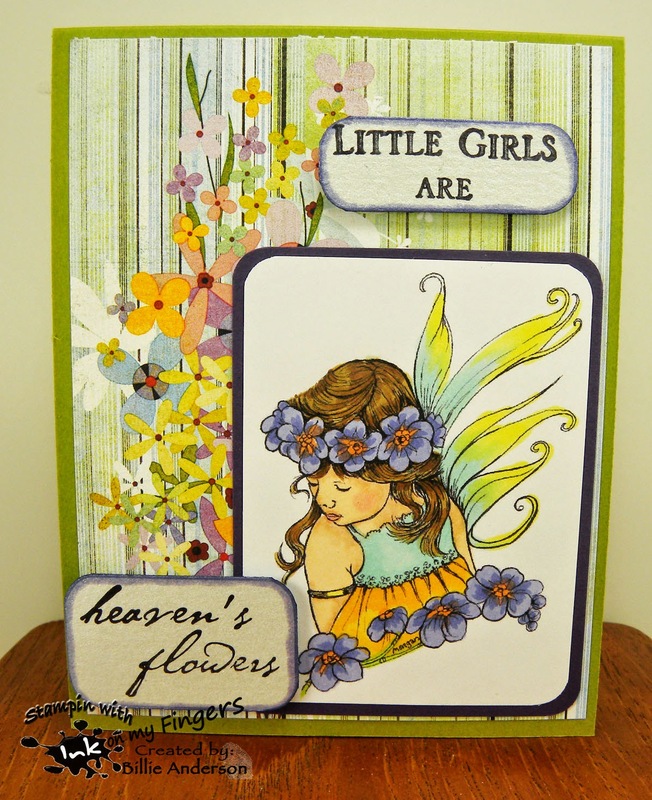 I love this little Hawaiian look Fae and so I needed to give some flowers in the background paper as I did not want to take away from the cute little girl by adding die/punch flowers. I have this sentiment that I thought fit well from Cloud 9 and made it more of a card for a child vs. an anyone card. Hence keeping with the just for kids theme. 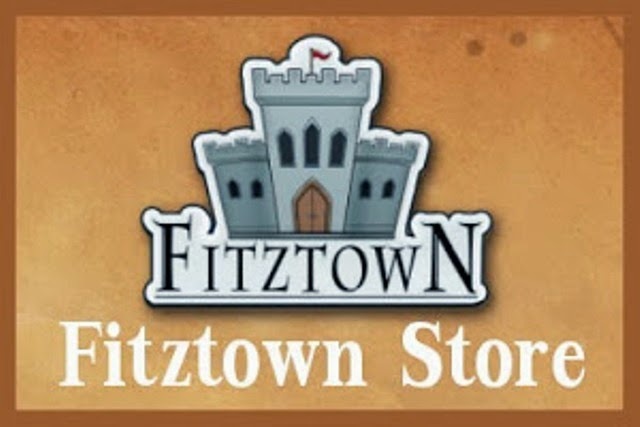 I hope you play along and load your card on the Fitztown challenge blog site. Have fun and remember the theme. That kind a keeps it open for lot's of choices for your card. 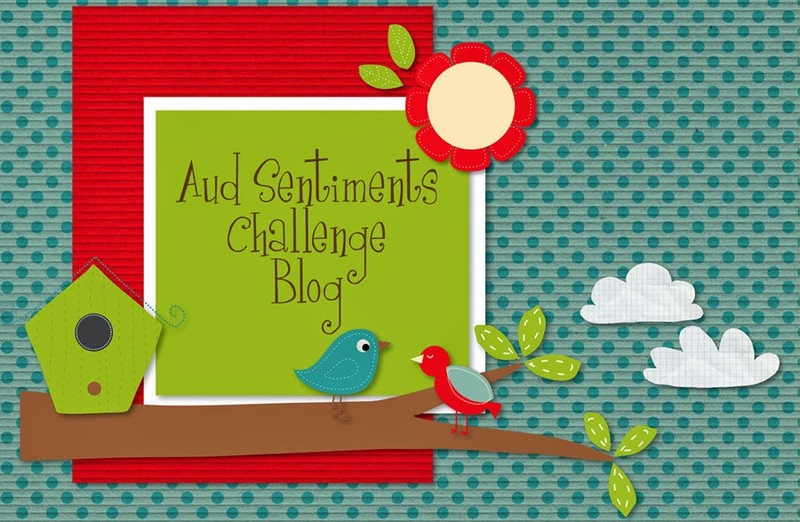 I hope you play along and post to the Aud Sentiments blog. It's week two so this is the last week for this challenge before or next. 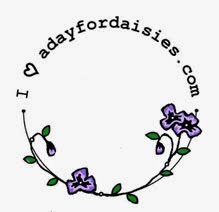 Our sponsor is A day for daisies.. I love their images. This is 5 min ...the image for my card. I am sure I had lots of 5 min time outs when I was growing up but I also thought she looked like she was missing someone and thinking of you.. so that is what my card is. A Thinking of you.. I kept this card clean and simple I love the ribbon it's light and simple and just kept with the clean look. I hope you play along. Remember to put a sentiment on your card front..
recipe: 5 min girl/day for daisies, card stock, inktense color pencils, copics, ribbon, ss sentiment thinking of you. It's a nice hot August so who doesn't want ice cream and so I used Pistachio the ice cream pig and she's bringing her friend an ice cream cone to say thank you.. I would love a nice ice cream cone today and sit and talk to a friend and eat. I hope you find time to play and post your card over at Paper Pretties. OH my here we are into August already.. time is flying by..
Paper Makeover #152 an all time favorite.. 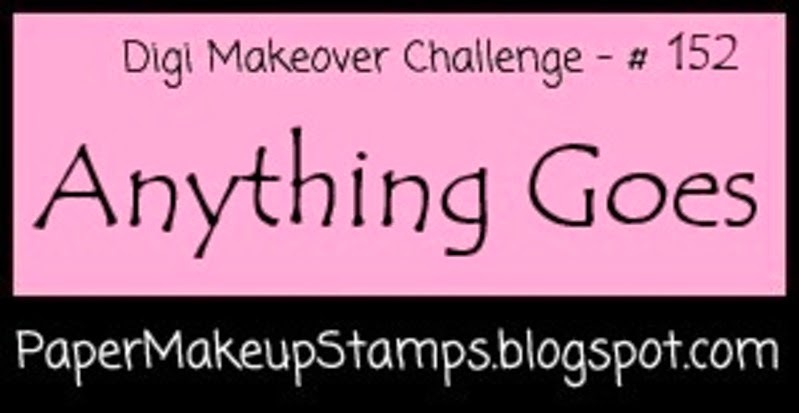 This is my card for the Anything Goes challenge. I chose to use the Coffee girl image.. I had the sentiment from Reverse confetti and thought the image was perfect for it. I love the coffee beans in her hair and the coffee cup.. mine is a lot larger.. I need more coffee in my day. Just one cup but it's a large one. 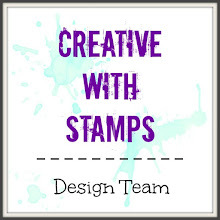 I used my favorite die from Stampin up and so awesome papers. I used stickles for some accents. I hope you play long and post to the Paper Makeup site and remember to use a digi as your focal point. SURPRISE Min Kwiatkowski.... 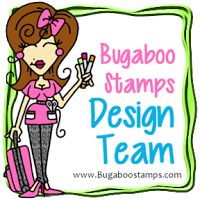 Happy Baby Blog hop for you, your hubby and baby girl to be..
You should of arrived from Becky Givans blog and if you are lost please start at the beginning at Catch the bug ..
Min who is on our Creative Design Team Asst. Coord.. and one of the girls behind all the how the blog functions is having their first child.. We cant all get together so we though a blog hop for you -Min could be a way to get us all together to celebrate your happy soon to arrive baby girl.. Also Min keep an eye on your snail mail as you will be receiving the cards you see each of us post in your mail box soon.. : ) wish we were there to give them to you in person..
My words of wisdom.. taken lightly of course.. enjoy each moment, be it those nice snuggle times, teething fussiness, sleepless nights... as they grow up way too fast and before you know it they are in school and married.. I am so happy for you and can't wait to see photos. Big ((HUGS)) and lots of love to you. 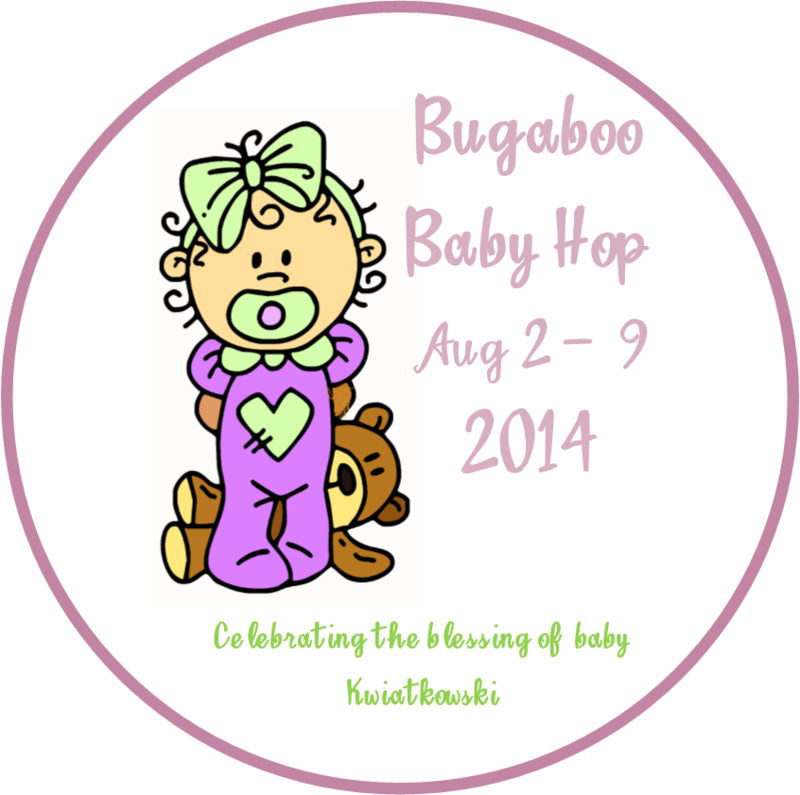 If you blog hoppers would like to leave a message at Catch the bug on what date you think baby girl Kwiatkowski will arrive and her weight.. you could win something.. Nice huh?? Now it's off to Cheryl First blog.